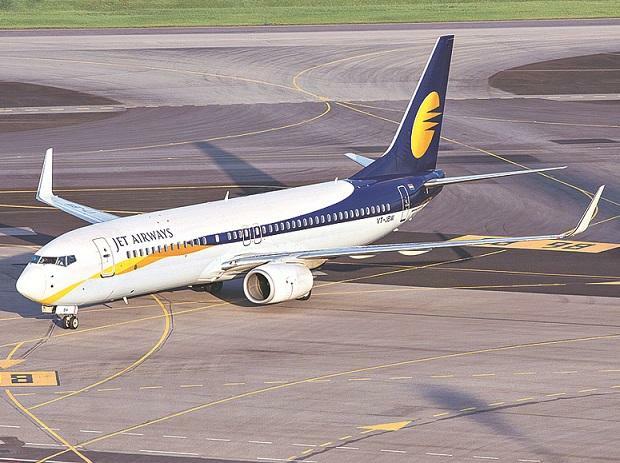 Jet Airways has delayed March salary of all its employees. While pilots, engineers, and senior management have been paid only till December 2018, other employees recei­ved salary till February 2019. But now with the delay in funding, salaries of all 14,500-plus employees have been deferred. In a staff email, Chief People Officer Rahul Taneja said the company will provide an update on April 9. “We would like to assure you that we are making every possible effort to remit salaries at the earliest and we request you to bear with us through these difficult times. You have always stood by the company and have demonstrated exemplary patience and we seek your support yet again,” Taneja said in his email.